Bench area is to be supervised at all times by an adult. 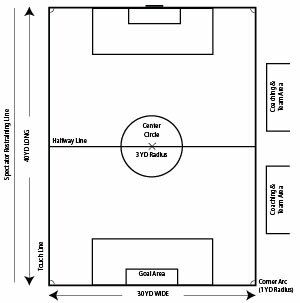 Defensive players are allowed in the penalty area on goal kicks. All children play at least 2 quarters, unless being disciplined.